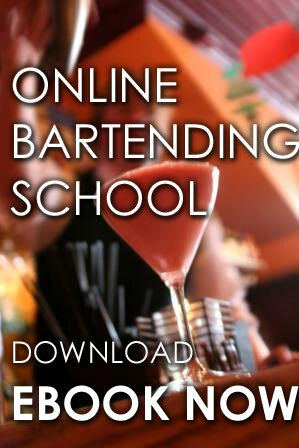 Our Idaho Online Bartending Certification Course. 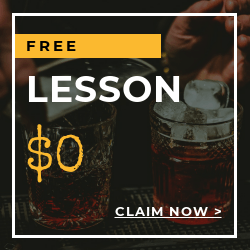 Having Bartending License depends on which city or municipality are you from. Each local jurisdiction has the authority to decide what, if any training is required to serve alcohol. For example, the largest city, the city of Boise requires a bartending license/ training program for those who serve alcoholic beverages. 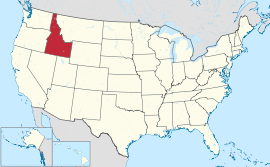 But always keep in mind that most employers, counties, and cities will require bartenders to have Idaho Bartending License and complete such courses regardless of state laws. It's your edge once you have taken courses, training and certifications. 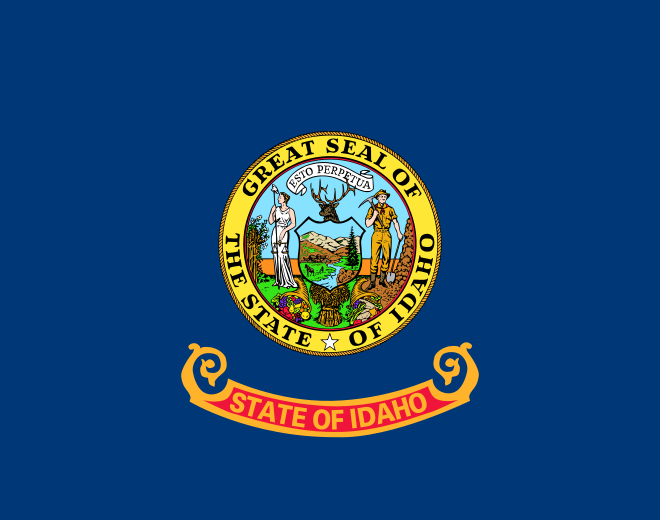 The agency that handles Idaho liquor licensing and/or bartender licensing rules and regulations in Idaho is The Idaho State Liquor Division.